Satan’s number one weapon is deception. 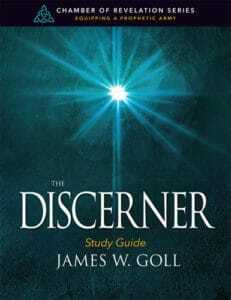 The church’s number one need is discernment. 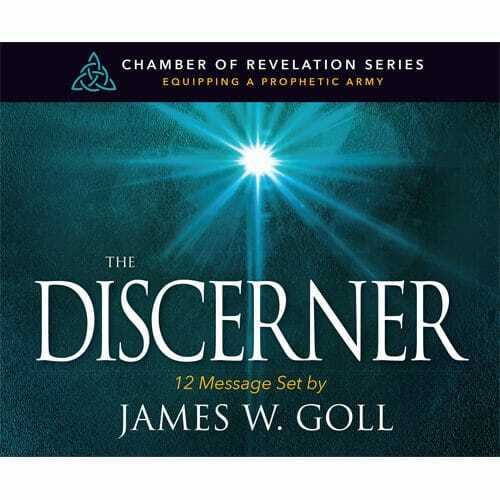 The Discerner class takes you on a journey of discovery into God’s revelation for us today. 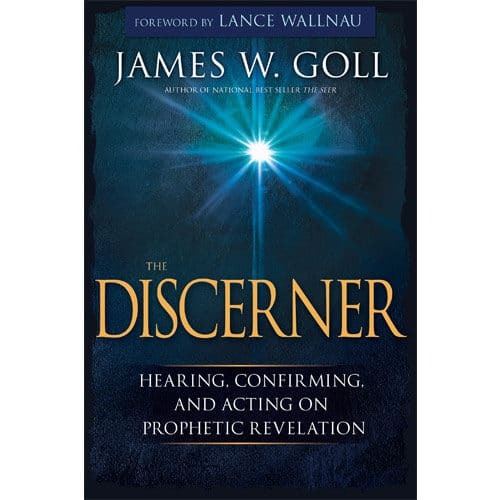 Receiving revelation from God—it is something we all want! Have you ever wished you had a hotline from heaven to know what to do in every situation? You may have thought—I know God speaks in many ways, but how can I be sure what I’m hearing is from Him? 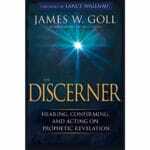 What pitfalls do I need to avoid so that I am not deceived? 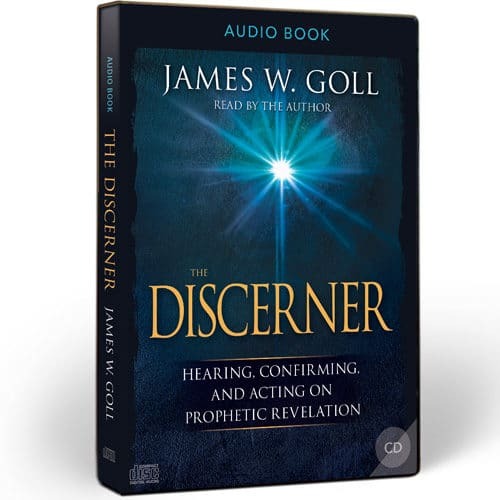 Through clear explanations, scriptural illustrations, and real-life contemporary stories, you will learn to receive revelation from God through the spiritual senses of sight, hearing, touch, smell, and taste—and how to discern revelation and test the spirits, so that you can fulfill your ultimate purpose: extending Jesus’ powerful kingdom on earth. 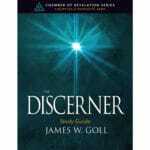 This class will teach you to walk in the supernatural power and guidance of God, with confidence. Not only will you hear Him better, you’ll gain clarity to avoid the traps of the enemy and discern the times in which we live. 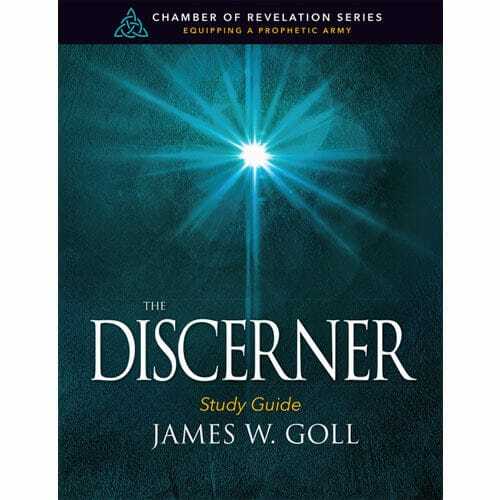 Lessons include: Surrendering Your Senses to the Holy Spirit, Testing the Spirits, The Spirit of Deception, Exposing Demonic Influences, Avoiding Common Pitfalls, Revelation’s Ultimate Purpose, and more! As you work through these lessons and put them into practice, you will grow in both receiving and discerning revelation so you can walk in the fullness of what God has for you. 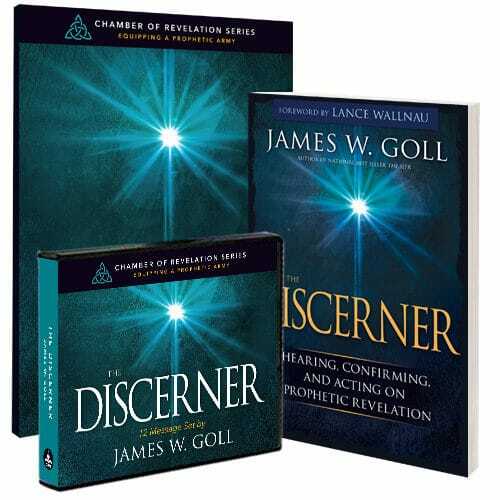 To access the remainder of these lessons, please purchase The Discerner class. 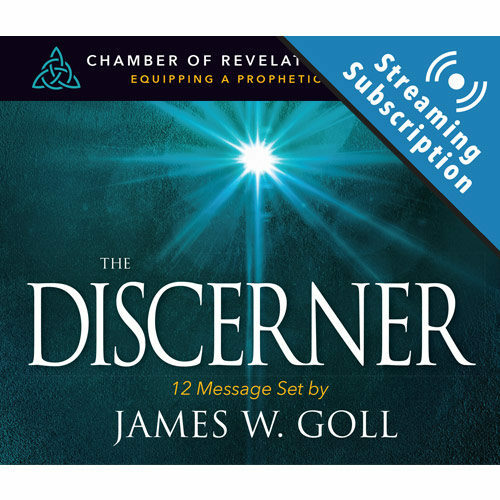 Already Purchased The Discerner Class Streaming? 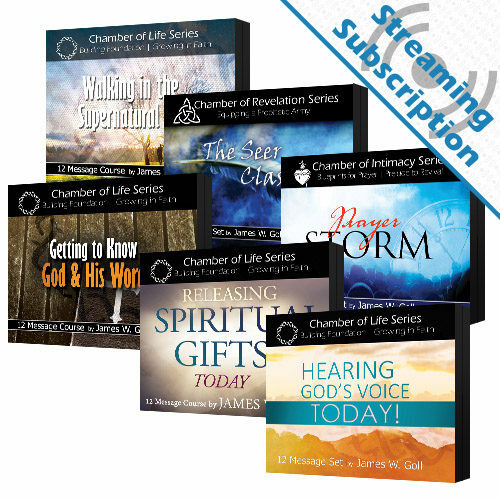 If you’ve already purchased streaming for this class, please login and go to your class page – My The Discerner. 7. Testing the Spirits: Don’t Believe Every Spirit! 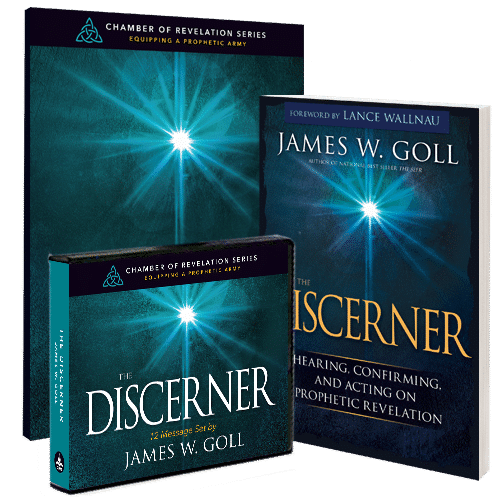 The Discerner Class: Available in 4 Options!